Just minutes from historic Williamsburg, VA and next door to the original Jamestown Settlement, the Patriots Triathlon is a great end of season race. With Long Course, Olympic and Sprint options available there is a distance for everyone. The swim takes place at beautiful Jamestown beach where you can watch Osprey catch their breakfast or see a pod of dolphins swim along the course. The bike course is flat, fast and parallels the Cap-Cap bike trail along Rt. 5 with the Long Course quickly getting into the rural parts of Charles City County. The run course is simply amazing as it winds through historic farmland and forest on a combination of bike paths and jogging trails. Be sure to stay for the weekend to experience all that the greater Williamsburg area has to offer, including the new Billsburg Brewery, the Jamestown Settlement and so much MORE. Not sure if you should register? 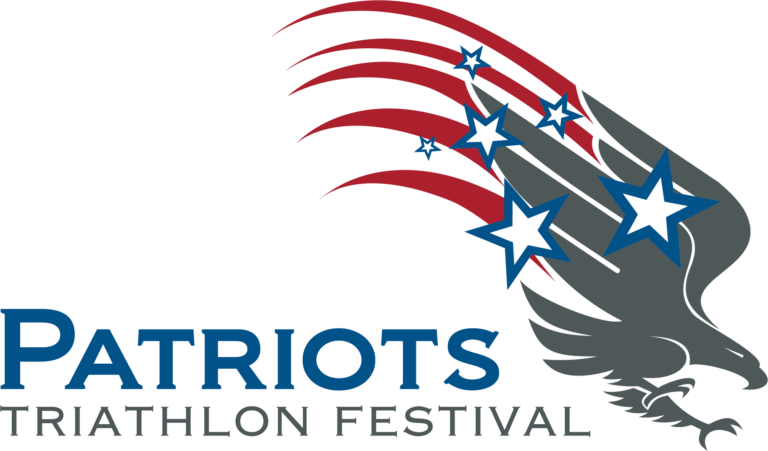 Well, check out these videos from the Patriots Long Course/Olympic Triathlon HERE, Sprint Triathlon HERE then sign up at the website! 232 queries in 2.564 seconds.